23rd Annual Ray Taber Foundation "Drill Seminar"
Located at the historic Taber Ranch in the beautiful Capay Valley, this time-honored tradition provides graduate and undergraduate civil engineering and geology students with an opportunity for some hands-on field experience, to interact with seasoned professionals, and to discuss the practical application of reasoning and techniques used in the field. It is often called a “day of opportunity”, providing the future leaders of our industry with a unique forum for asking questions, getting answers and having a “hands on” experience with the field equipment and testing and logging protocols that have become the fundamental data gathering tools of geo-science practices. 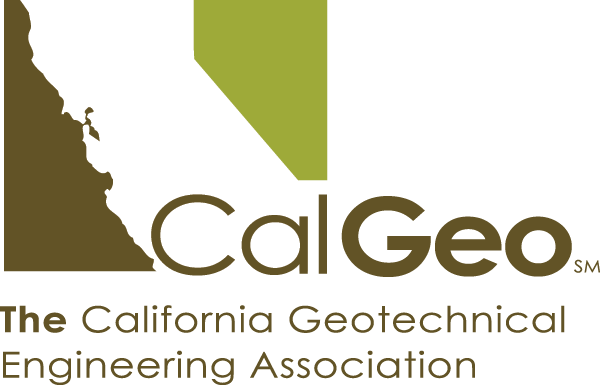 Local universities, led by the geotechnical studies groups at UC Davis and UC Berkeley, will again be bringing 120+ students for this free seminar. The Taber Ranch Vineyard and Event Center has generously donated its facilities and grounds to house the event and Taber Drilling has committed to providing exploration/testing equipment and field personnel for the day. The Ray Taber Foundation is a non-profit organization providing scholarships to encourage and support students.